RT Dygert also offers a wide array of metric and non-standard O-Rings. As a subset of the metric sizes offered, we stock many Japanese Industrial Standard (JIS B2401) sizes. If a special size or specific chemical resistance is required, RT Dygert can provide custom O-Rings, specially made to your demanding requirements. 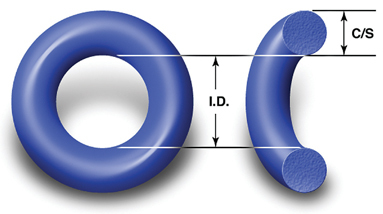 For more information about O-Ring sizes, please visit: www.rtdygert.com/as568-o-rings/.